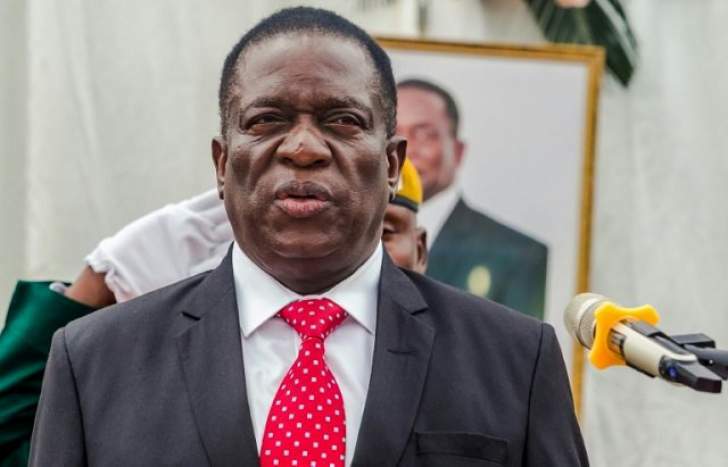 By now, we all know President Emmerson Mnangagwa's mantra by heart: Zimbabwe is open for business! We have heard it countless times since the beginning of the new dispensation in November 2017. I always thought it is a message only for the international community, for investors, maybe even for some high-rolling local businessmen. But I was wrong. There have been many changes since Mugabe was sacked. The police road blocks are gone, saving everybody money and time. Nobody is afraid anymore to speak their minds, and Zimbabwe's social media is busy like a beehive – and it can get really brutal there. The highest politicians of the country are not only openly criticised, but also humiliated and derided. Such a difference atmosphere from only a year ago! But there is more: Zimbabwe is truly open for business, and investors are flocking in throngs to take part in the revival of our economy. True, the effects aren't yet felt everywhere, but there are some many indicators: New routes by airlines almost announced daily, mines reinaugurated, factories opened, housing projects initiated. Yet, the most surprising is that ED actually means business, too! The first minor sign was the initiation of the special anti-corruption unit headed by Prosecutor-General Hodzi and completely independent of the President – all the officers were appointed by the PG and not by the President. The first earthquake was the list of the new cabinet: It was equally surprising who was in as it was who was chucked out! Old party functionaries, ever inefficient, had to go, while fresh blood and young technocrats were invited to pay their patriotic duty in guiding our country to new heights. And now the new Permanent Secretaries appointed by the President. Every Zimbo could be heard breathing a sigh of relief at the news that Mudede and Charamba have been let go. With all these changes, and a President that truly means business, I am looking forward to what the future has in stock!